Em Flach interprets the mysteries and legends of the Blue Mountains with his debut single, "Let It Fall." 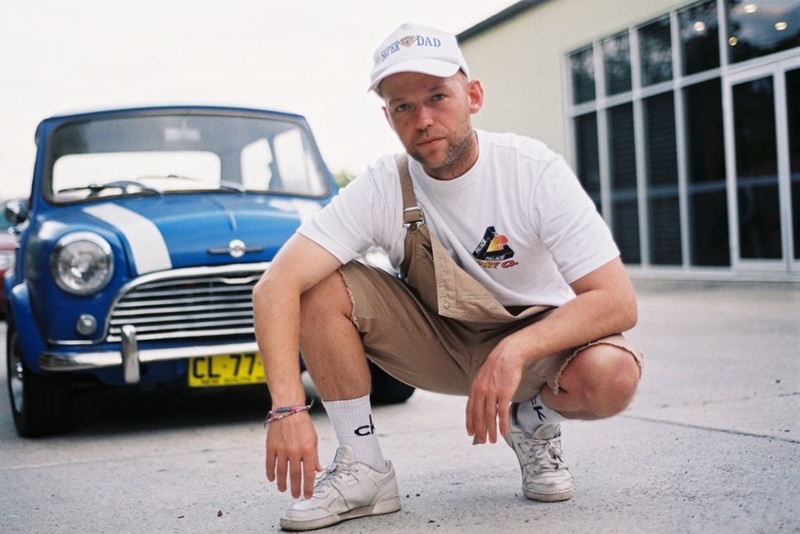 Inspired by his hometown of Katoomba deep within the dark and misty Blue Mountains, a deep piano composition rings throughout these melodic, down-tempo hip hop beats. Haunting vocals from local collaborator Kearna Murray add to the ethereal vibe to showcase the original, homegrown style Em Flach is looking for. "I wanted something that allowed me to musically represent the misty mountains, the darker corners of my blessed home." "Let It Fall" is the first track from the debut EP, #LDKS. This is his first release under the name Em Flach, inspired by his Grandmother from the Netherlands, where at the time, she supported her husband working for the Dutch Resistance against the Nazi Regime.